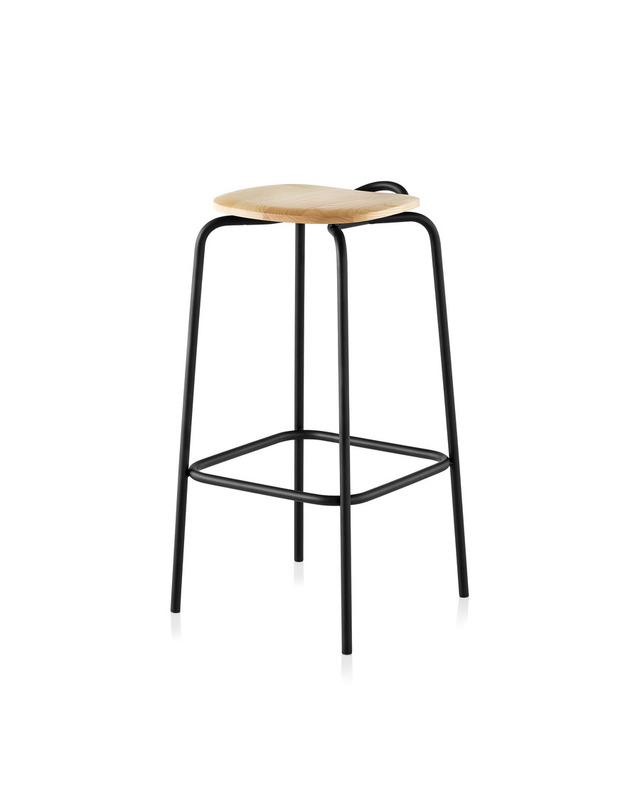 The Mattiazzi Forcina Stool is reminiscent of the shape of a bobby pin—hence the name Forcina, which means “hairpin” in Italian. Computer-guided machinery bends stainless-steel rods with precision, shaping them into a sturdy frame for the wooden seat. 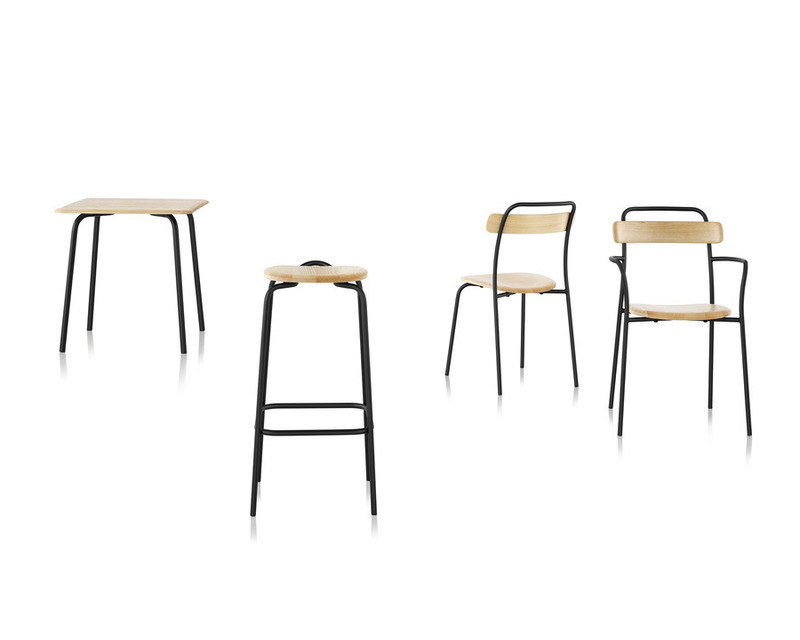 The base of the Mattiazzi Forcina Stool extends up into a small loop, making it easy to grip and move around a café or other hospitality settings.